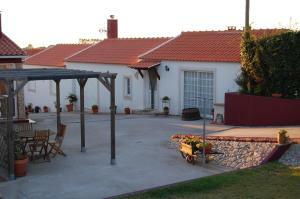 Peniche Peniche is a 3-bedroom apartment located in Peniche. The accommodation has a living room with a TV and a DVD player. Hotel Sao Luis price per day from € 100 This hotel in Leiria’s city centre offers modern rooms with soothing colours and free Wi-Fi. Rooms at Hotel São Luis feature wall-mounted LCD TVs and carpeted floors. Guests can enjoy a continental breakfast buffet each morning, prepared with local ingredients. Atlântico do Liz The Atlântico do Liz is just a 1-minute walk from Pedrogão Beach and features a quiet and familiar atmosphere. 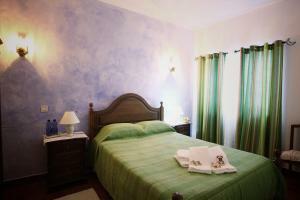 The heated rooms and suites at the guest house all feature a private bathroom with free toiletries and a satellite TV. A varied breakfast buffet is included in the room rate..
Eurosol Leiria & Eurosol Jardim Located a few metres away from each other, Eurosol Leiria & Eurosol Jardim offer air-conditioned rooms with satellite TV. They feature an outdoor swimming pool and a sauna, and offer free WiFi in all reas. In the evening, a glass of port wine can be enjoyed in the on-site bar..
Irebienti House price per day from € 85 Irebienti House is part of the Burgo Dom Duarte Condominium and located inside Praia D'El Rey Beach & Golf Resort. 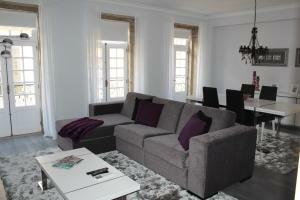 It is a bright, cosy house with two bedrooms, a living room with sofa bed, dining area and a fireplace. The house includes a private bathroom and a fully equipped kitchen. 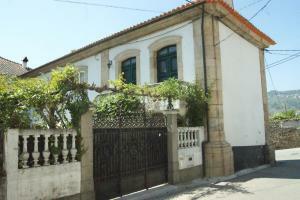 Casa dos Frutos Divinos price per day from € 108 The Casa dos Frutos Divinos is located in the oldest street of the village of Óbidos. 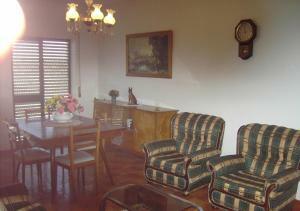 The house has a communal lounge area with sofas, as well as a dining area. 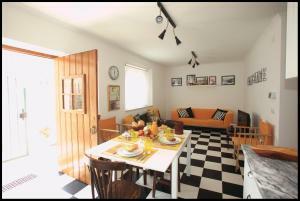 Casa Do Moinho The Casa do Moinho is a refurbished 2-bedroom holiday home with a rustic décor and a private garden. Featuring free WiFi, this house comes with a TV and DVD player in its living room. 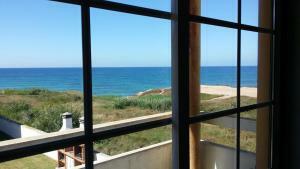 Guests are welcome to cook their own meals in the equipped kitchen at their disposal..
Casa do Baleal Casa do Baleal is located in Peniche, 100 metres from Baleal and 50 metres from the beach. Featuring an outdoor swimming pool it also is a 10-minute drive from the Peniche centre, which has boat connections with sunny Berlengas Island. The unit comes with 2 private bathrooms and a living room with sofas and a TV. 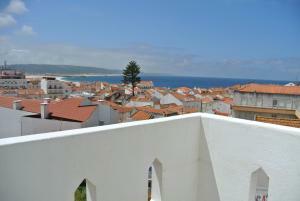 Vilas Del Rei price per day from € 140 The Vilas Del Rei offers luxury villas situated along Portugal's Silver Coast. Guests can select from stand-alone, ultra modern villas that are situated in an area with protected rural landscape, sand dunes and pine tree forests. 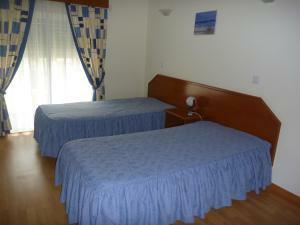 Hotel Rural Quinta Do Pinheiro price per day from € 45 . Azenha guest house price per day from € 55 Offering free bikes, Azenha Guest House is located in Foz do Arelho, just 1 km from the Óbidos Lagoon. All include a private bathroom with a hairdryer and free toiletries. The medieval town has traditional cobbled streets, several gift shops and restaurants..
Hotel Rural Solar Das Freiras price per day from € 35 The charming Hotel Rural Solar Das Freiras is situated in Figueiró dos Vinhos and features an outdoor pool. Free wireless internet access is available and breakfast is included. Upgrade to a Suite for a comfortable seating area and whirlpool bath tub. Sao Martinho Do Porto. 247+ accommodation units !